Benjamin Netanyahu's 1996 election victory marked a major turnaround in his fortunes, for only a few months earlier his political career had seemed finished. This book examines what his victory means both domestically and internationally. 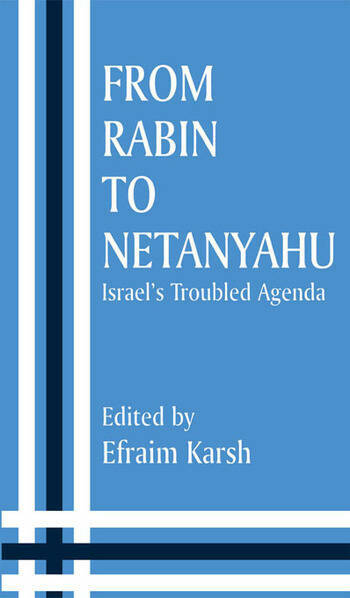 "Still, the book pays justice to the volatility and complexity of Israeli politics, and is interesting reading for researchers and students of Middle Eastern Politics."